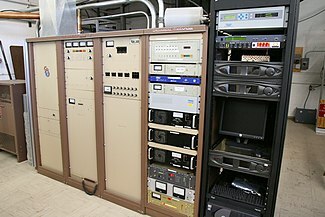 ^ Transmission standards for FM sound broadcasting at VHF. ITU Rec. BS.450. International Telecommunications Union: 4–5.